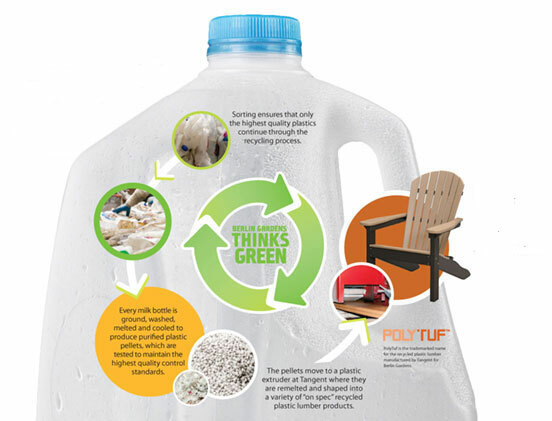 Poly furniture is made from 96% recycled material with the majority of it coming from recycled milk jugs. This material is cleaned through a decontamination process which thoroughly removes all contaminants, meaning the end product that creates the furniture is clear of any foreign objects or blemishes. No trees are used in the making of this product, creating a more environmentally conscious material than others, and it keeps tons of plastics out of landfills. Since it isn't made out of metals or aluminum, it's not susceptible to rust or wear caused by rain and humidity. When quality materials meet Amish craftsmanship, you know you have a great product. To create this patio furniture, Amish craftsmen combine old world skills and modern technology that ultimately results in a long-lasting and beautiful product that's created with comfort in mind. This solid, weather-resistant design means that your patio furniture is going to last for years and years, all without the environmental impacts of non-recycled plastics. Though the price tag on poly furniture generally runs higher than metal, wicker, or cheap plastics, it's designed and created with materials that are meant to last. High front end costs lead to low repair and replacement costs, as the recycled material that this patio furniture is made of is durable and weather-resistant. 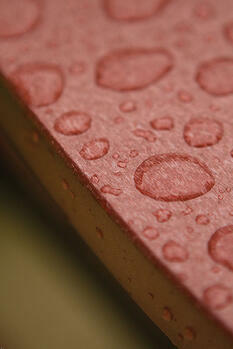 So, with all the available options for patio furniture, why should you ultimately choose poly? With all these reasons and more, it's easy to see how poly furniture holds it's own against a number of other material options. 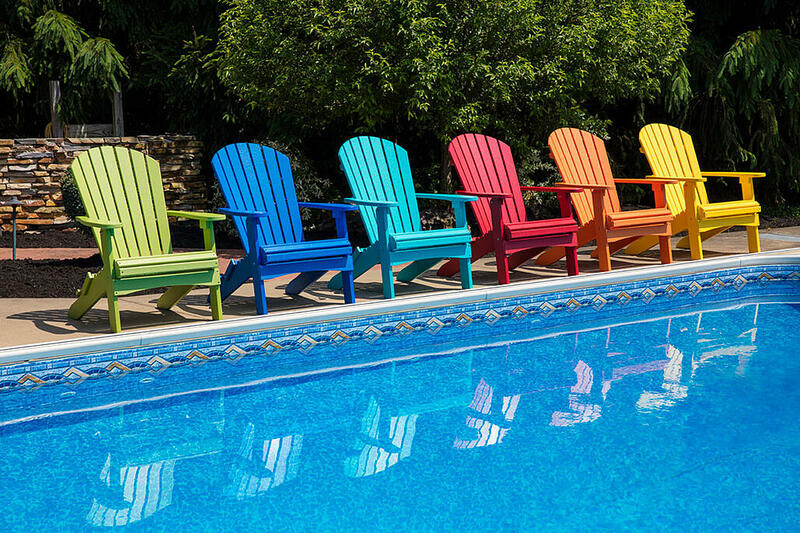 Combining durability, Amish craftsmanship, and a wide variety of colors, poly furniture should certainly make the top of your list.